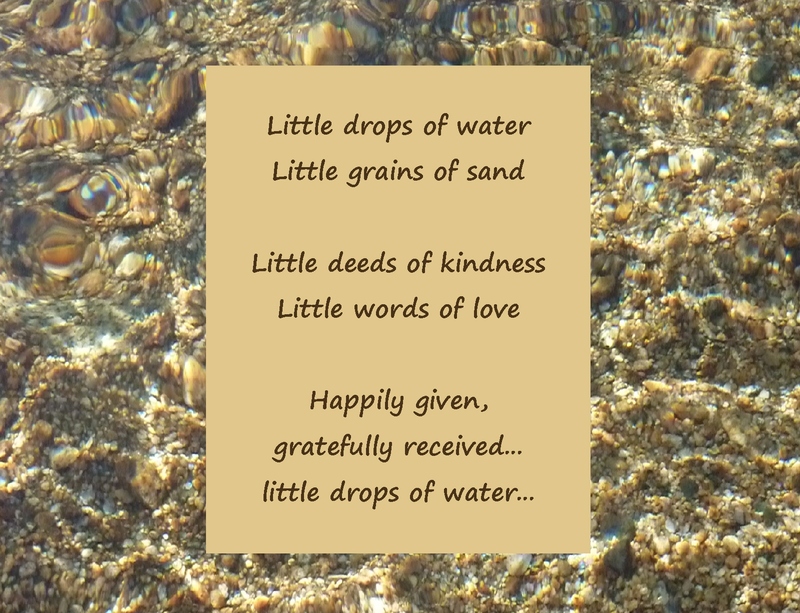 This entry was posted in Kindness and tagged Appreciation, Compassion, Generosity, Gratitude, Inspiration, Kindness, Life, Love, Loving kindness, Mindfulness, Motivation, Wisdom. Bookmark the permalink. How wonderful to be nurtured and taught to nurture yourself! It’s a great gift to yourself and those around you to explore the “inward” more. As a culture, I think we are learning. Part of the learning is by example I think. Very nice! I was thinking all children should have programs in school that teaches them the value of kindness and respect as many households do not have nurturing parents. 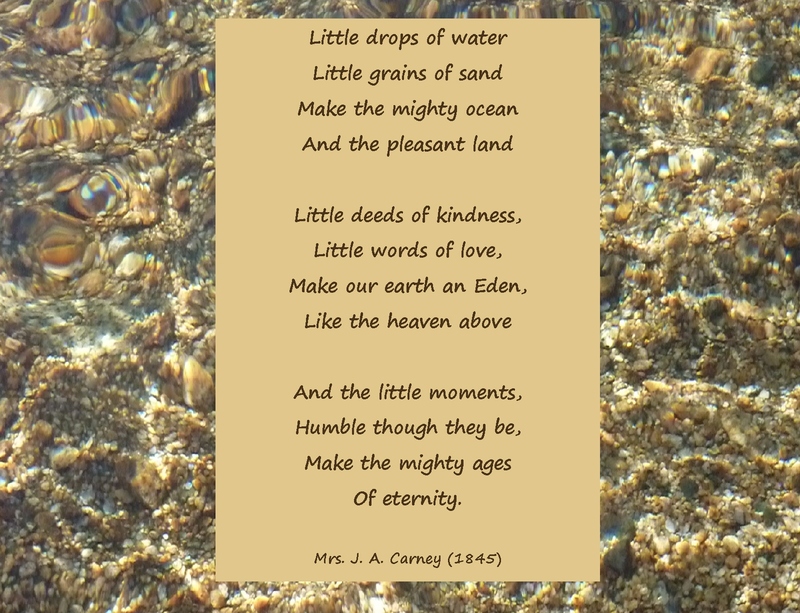 May we all be ripples of love and kindness.